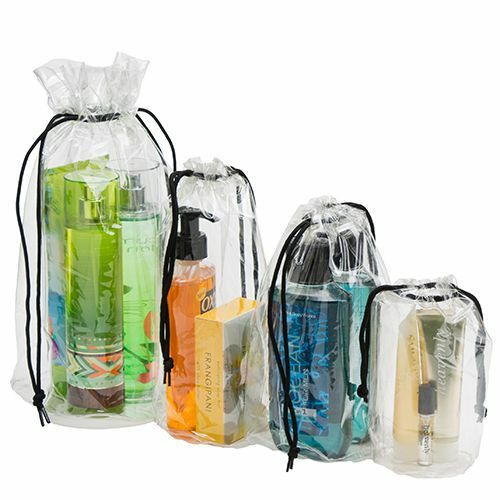 Vinyl accessory bags with hangers, best choice for upscale retail packaging. 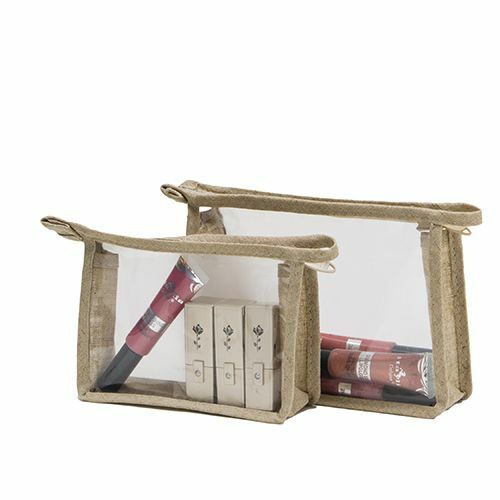 These bags keep the contents of the bag secure while giving them an attractive look. 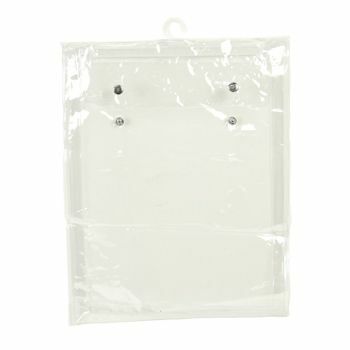 These vinyl accessory bags come with hangers making them ideal to hang out your product for customers. 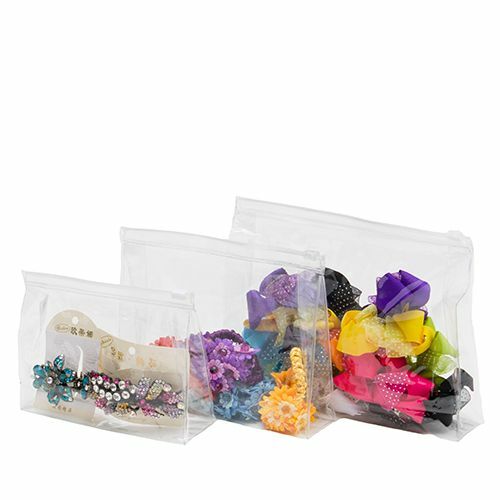 6.5 X 11 X 1 + 3"
9 X 11 X 0.5 + 4"
9 X 11 X 1 + 4"
9 X 11 X 2 + 5"
9 X 11 X 2.5 + 5.5"
Our clear vinyl accessory bags with hangers will attract attention to your products as they can be hanged in any setting. 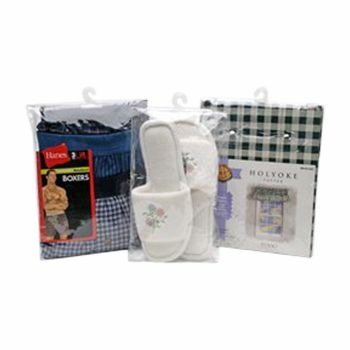 They offer great clarity which can attract existing and potential customers to your products. Due to their clarity, customers can easily check the ingredients, labels and verify the products they need. 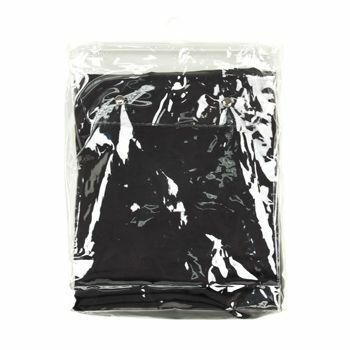 These vinyl bags come with a nylon zipper making it easy to open and close them. 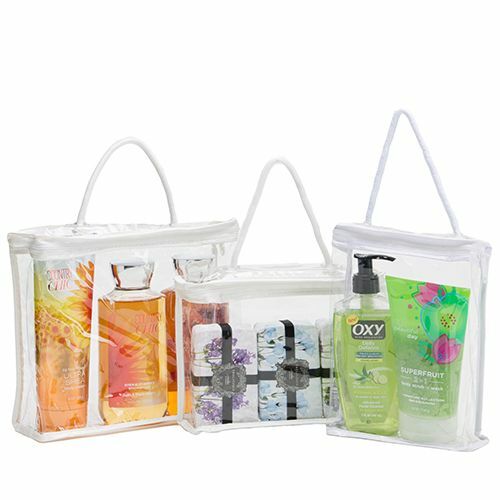 Available in a wide variety of sizes, these vinyl accessory bags are ideal for all upscale retail settings.